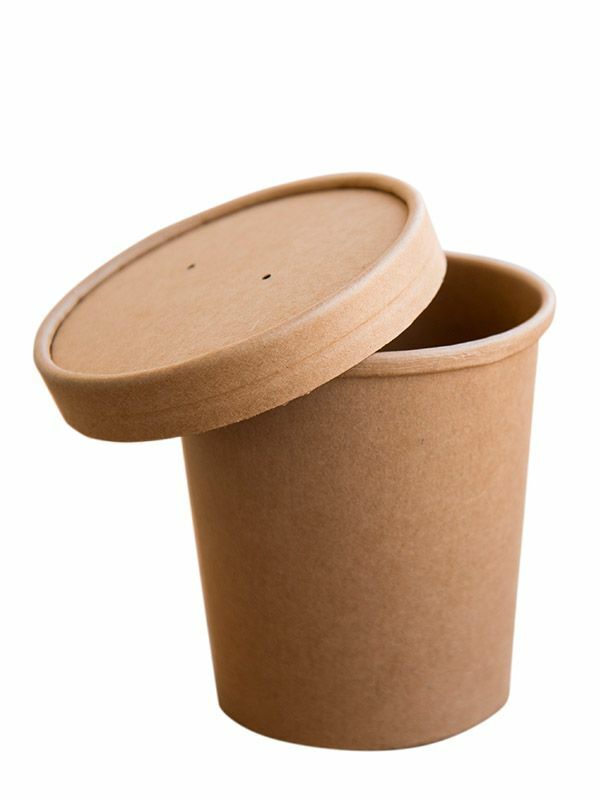 Soup/salad containers are the perfect ‘to go’ packs which can be used for consuming directly in the catering establishment as well as for taking the food home or into the office. Thanks to the tight lid, the product preserves the taste, smell and temperature of food. 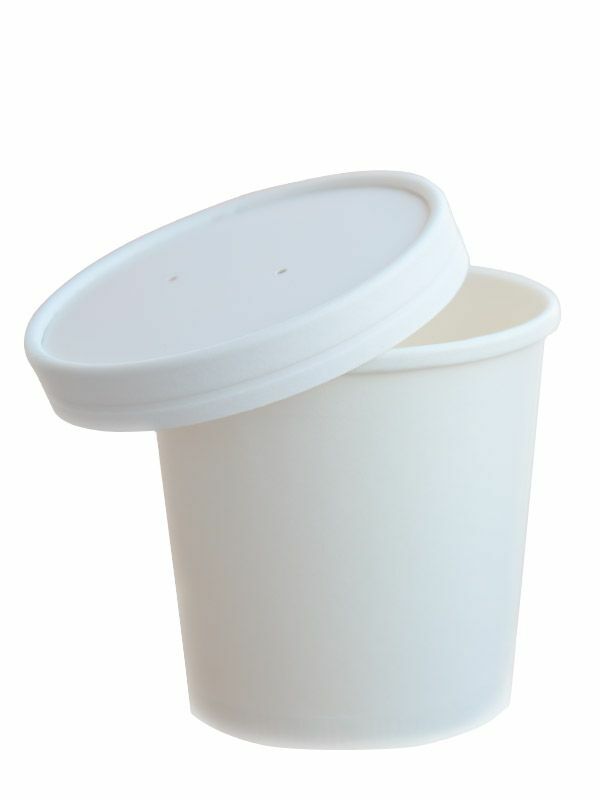 We make paper containers in three capacity versions: 350 ml, 470 ml, 770 ml, in two colours: white and kraft. Box (1000 pcs.) 500 pcs. 500 pcs. 500 pcs. Pallet (1000 pcs.) 12 000 pcs. 9 000 pcs. 6 000 pcs.